The current program fees are $390/month, which includes all non instructional day of the School year calander. Families with multiple children will be offered a 5 % discount on the second child, and any subsequent children. Children in attendance are offered 3 snacks a day. One in the morning, one after school and a lite snack just before the end of the day. On PA/PD Days and any days we run full time programs including trips and outdoor adventures or in house programs, children are required to provide their own lunches. Lunches must be PEANUT/NUT FREE and must comply with our Anaphylaxis policy. 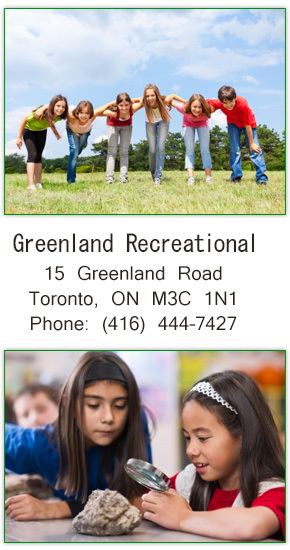 Copyright © 2016 Greenland Recreational. All Rights Reserved.